Snow swirled by the window and an empty fireplace taunted my blue fingers. I sat in the parlour of Lednice Castle, in the Czech Republic, listening to the tap, tap, tap of inspiration seeping from my soul into my brain. My first novel was coming. Although a published travel writer, I hadn’t ventured into serious novel writing before. 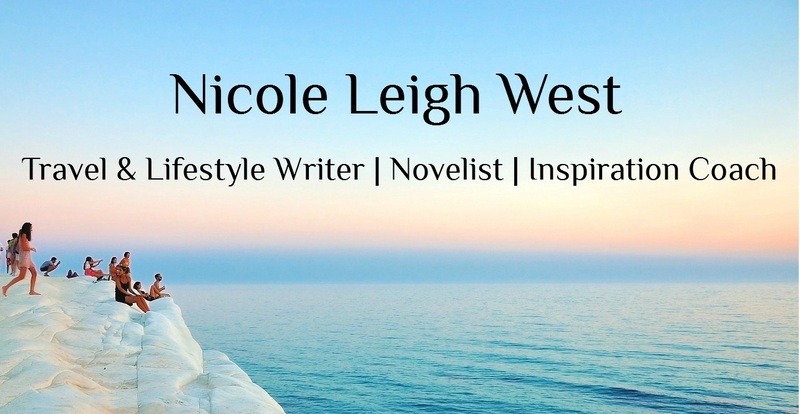 A lucky break – meaning a boyfriend with a job on a movie set – allowed my imagination to plunge into a ready-made scene, just waiting to be peopled with quirky characters and magical adventures. We moved on from Lednice to Prague and perhaps 20 percent of the first draft of ‘The Gypsy Trail’ was written there, with ever-changing backdrops of cosy, underground cafes, freezing hotel rooms and lively pubs. I was often armed with extremely cheap, always excellent, wine and a side of fried camembert… of course. From the beginning, Claudia, my protagonist, grabbed the story in her tiny fingers and hauled me along with her. I sometimes felt like she was sitting by my side, whispering her tales into my ear. I appeared quite crazy, I’m sure, as I couldn’t help but speak back to her. Lucky I had the wine to blame for my imaginary friends. As an Australian, simply being in Europe with snow, cobblestones and ancient buildings steeped in history is exotic enough. Add to the scene a black beret, long black jacket and a tattered notebook with actual WORDS in it, and I was living in a very real version of a long-held fantasy. Unfortunately, upon returning to sunny Australia, Claudia’s voice screeched to a halt as I once again immersed in life as a choreographer in a full-time job, writing blogs for websites and hanging out at the beach. Somehow, Claudia just didn’t seem to ‘fit’ anymore, despite regular, urgent nudges of inspiration at 3:00 in the morning. The nudge finally became a push at midnight, one stormy night (what is it with wild weather and inspiration?) and I could no longer ignore my cast of characters leaping from their neglected drafts. My reinstated novel writing practice always took place at night, with candles lit, incense burning and meditation music soothing the frustration of sentence structure. After a few years – how long exactly, I no longer wish to keep track of – I decided to ‘get thyself to an editor’, with my finished work. My editor for ‘The Gypsy Trail’ was, and is, one of the most delightful, exuberant, talented, succulent people I’ve ever had the pleasure of knowing, but nothing could have prepared me for the unique learning and frustration that comes with this form of editing. I’d had my articles edited, was not a stranger to evil red lines and emotion never played much of a role. But, I’d never fallen in love with my own characters and their worlds in such a way that any disruption to that fictional paradise/hell, felt like an intrusion into my very own sacred private life. Never did the quote, “In writing, you must kill your darlings”, by William Faulkner, become more useful or more annoying. Surviving a couple of years of editing, killing my ‘darlings’ and finding a fantastic publisher are all things I achieved throughout the process. However, primarily, for me in writing, nothing beats that first tap of inspiration, that first glimpse of characters conjured from the imagination and the feeling of diving into a new world, fingers first. 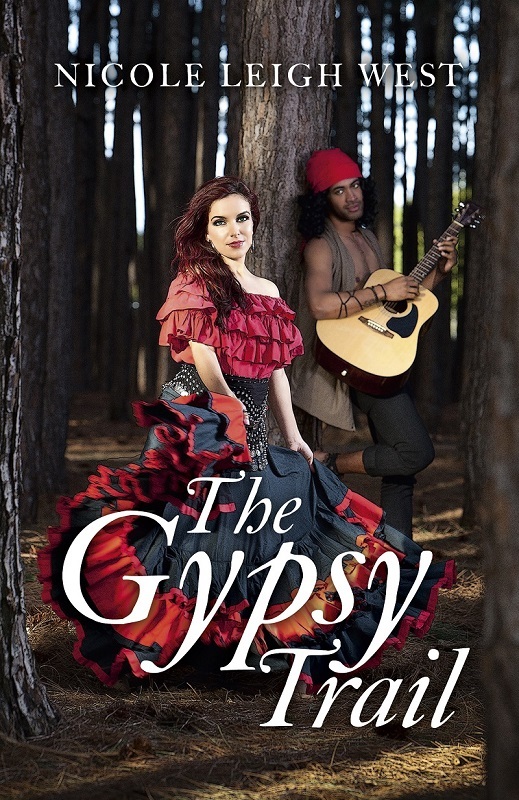 ‘The Gypsy Trail’ launched December 2015: Lodestone Books.